It’s all the rage at the moment isn’t it. Remakes, that is. 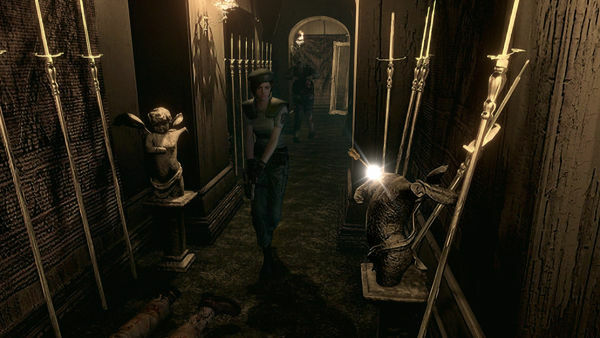 Obviously not wanting to feel left out Capcom have decided to remake Resident Evil 1 for PC, PS4, Xbox One, PS3, and Xbox 360… Sorry Wii U, no love for you. Due out sometime in 2015 the game will be available as a digital download only, and is based on the 2002 Gamecube remake of the 1996 Playstation remake, Remakeception? 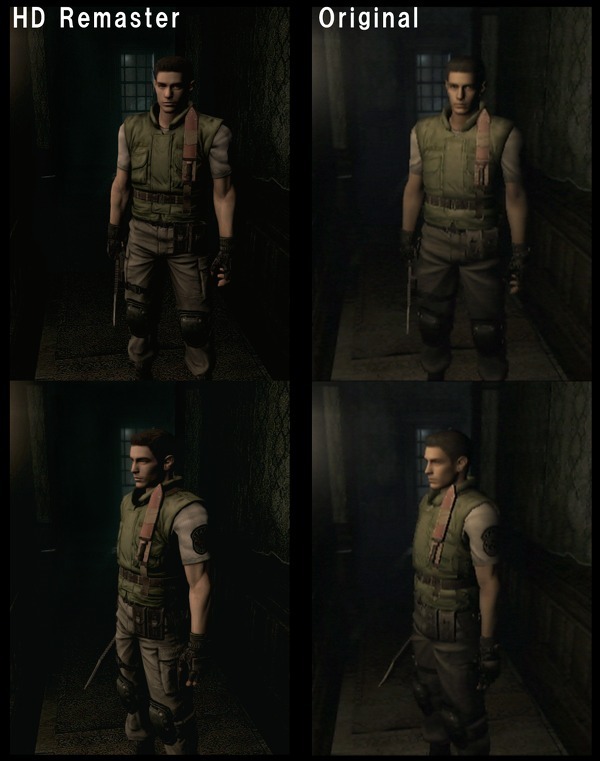 Only now with revamped graphics all rendered in 1080p for the latest consoles and PC, you will also be able to change the games ratio from the original 4:3 up to 16:9 widescreen. You will also have access to a new control scheme, or you can tough it out with the original one if you’d prefer. I for one, am very happy about this, and the reason is because back when me and Murr were in college, and this is actually when we first met. We used to have ‘Resi nights’ at our friends house. 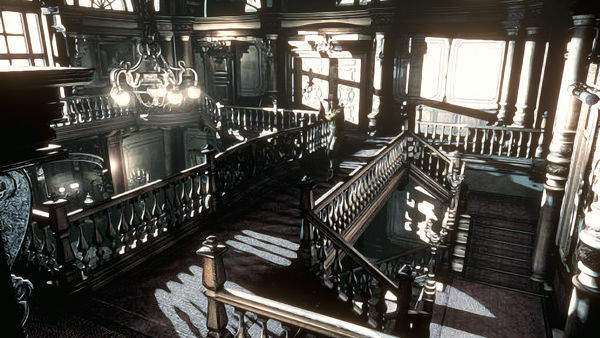 Where we would all head over Gamecube and all, set up for the night with snacks and strategy guides, I was the official strategy man, and play through all the Resident Evil games in mostly pitch black, trying to scare ourselves as much as possible. It was great fun, and I would love to do it again in ‘glorious HD’. Got to love those camera angles!